Get all the essential crag access info online and now on your Android or iPhone with our new Regional Access Database (RAD) apps. 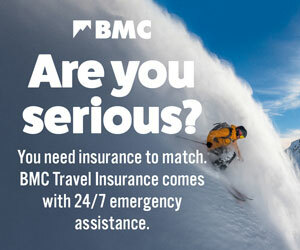 The BMC Regional Access Database – or RAD as it’s more snappily known – is the definitive source of access info on the web. From bird restrictions and parking advice to sensitive approaches and advice on local ethics, this is the place to go to find out whether you can climb on a crag and just how to approach it. 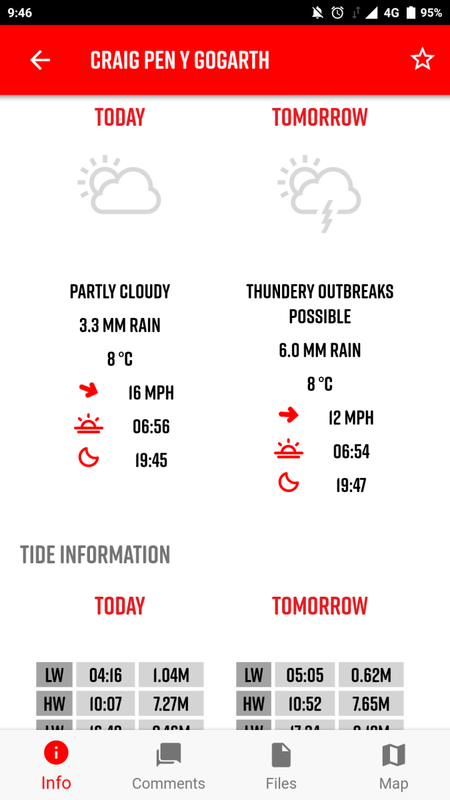 But when you’re on the go, chasing the weather across the Peak District, it’s hard to find the time to stop and check the BMC website. Enter our new apps – giving you access information, wherever you are. 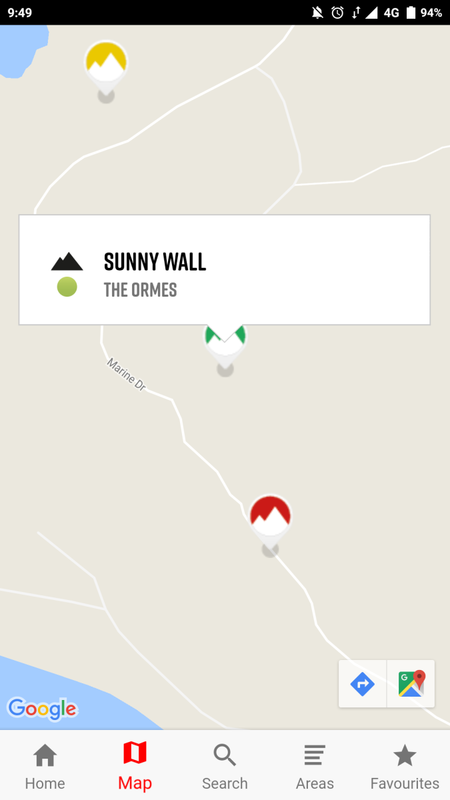 You can search for crags (or just let your phone show you nearby crags with access information), report an access problem and mark crags as favourites for quick access updates on your dashboard. 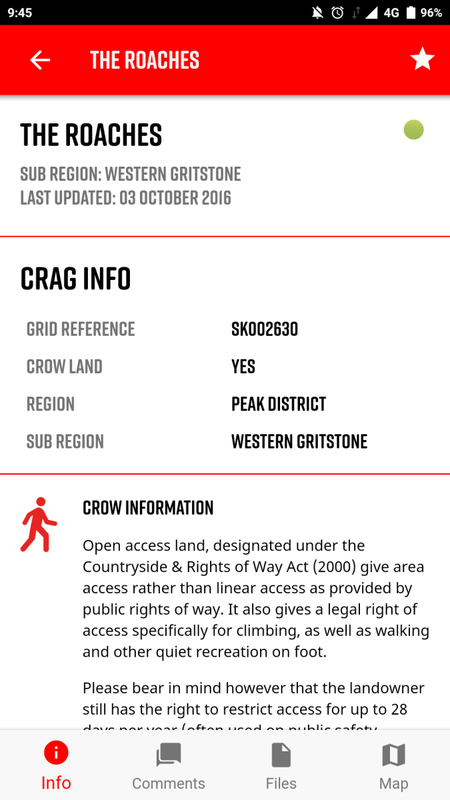 Get all the info on crags with the newly updated RAD (Regional Access Database) app from the BMC! Available now for Android and iOS, it's free and comes with a host of new features like navigation and parking, weather and tidal updates, and of course information on restrictions or notes on access advice. Get it here now! RAD is community led and your comments help keep it up to date so don’t be afraid to add any relevant information after a crag visit which might be useful for other visitors – anything from conditions on the crag, favourite routes or reports of rockfall/other recent changes to the crag are all useful for other climbers visiting.